Newquay Activity Centre now located right on the beach! Home Blog Newquay Activity Centre has moved! 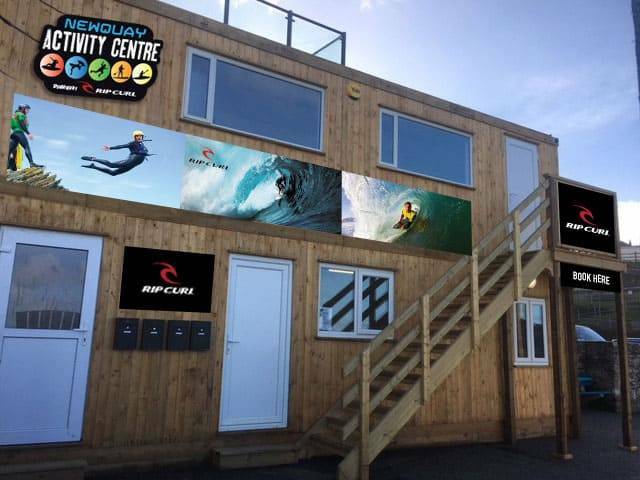 The final touches are currently being completed to our brand new Newquay Activity Centre buildings at Towan beach. And we can’t wait to welcome you to our new home! SO, why is our new home so amazing? Closer to the sea, nearer to the waves! So no big energy draining walks to the beach- we are ON the beach! Towan beach is a sheltered bay for learner surfers and bodyboarders but with the right tide also has excellent progressor conditions. We also have great coasteer, SUP and kayak adventure routes on our doorstep. NEW Activities – Our new space allows more NEW equipment and has allowed us to finally launch NEW activities! We’ve partnered with awesome local businesses including Ocean Lodge, Rip Curl and Barefoot on the Beach – so our visitors get some amazing discounts, priority bookings and super service …ssshhhh don’t tell the others! The new built for purpose centre has two changing rooms, a bookings office, kit storage and a training room with incredible views of Newquay bay. We pride ourselves on our environmental practices, so we up-cycled windows, doors and materials, when building the new centre. The move has been long over due for the company who out grew their previous premises. Open all year round the centre now offers over 40 different activities. 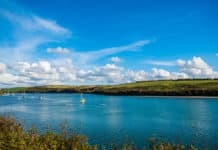 As well as being the longest running surfing, coasteering, bodyboarding and Super SUP school in Newquay, they now offer kayaking, stand up paddleboarding and a new range of unique Coastal Adventures which include bushcraft and survival skills. The centre has also diversified in to training courses, offering lifeguarding, surf instructor and coasteering leader qualifications. 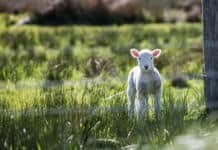 We’ve made a comprehensive guide to Towan Beach for you to read before you make your visit to Newquay, we hope you enjoy your stay. Rob and the Newquay Activity Centre Crew! Previous articleNew Years Eve charity event!